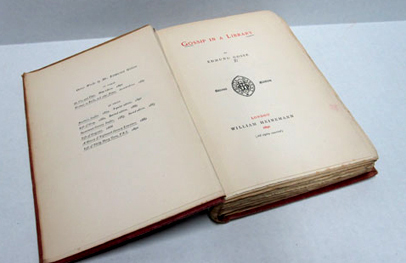 Gosse’s intriguing essays on books are a must for any bibliophile! A free audiobook is available, too, if you want to listen! This entry was posted in From the Stacks - A few favorites. Bookmark the permalink.